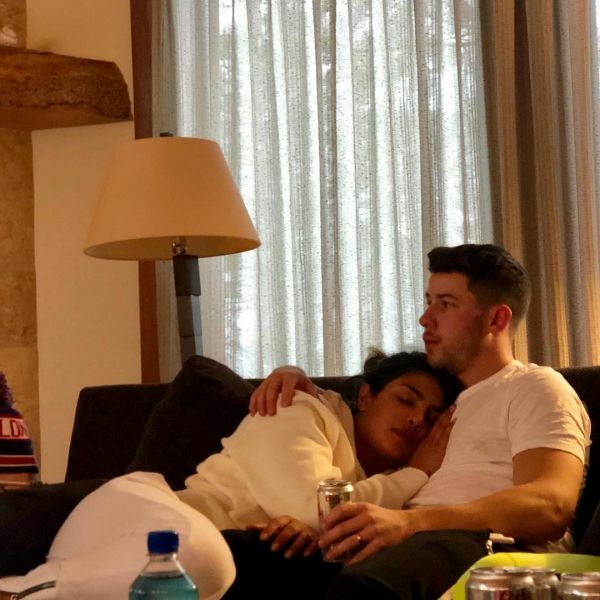 The newly married couple, Priyanka Chopra and Nick Jonas have been making headlines with their adorable Instagram pictures and cute captions. The couple is big on PDA! and honestly, we're not complaining. We love their love for each other and can't get enough of their picture-perfect vacations. The two were recently seen vacationing in Mammoth Lakes, California. 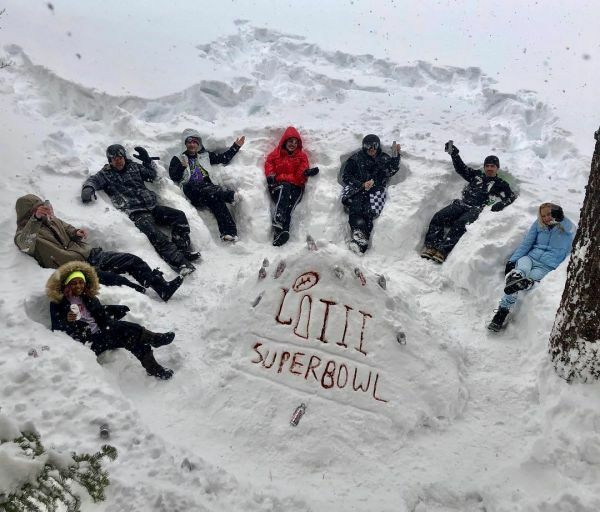 The two were spending time with the family at the Super Bowl, an annual championship game of the National Football League (NFL) and their snow-filled pictures are giving us some major vacation goals! 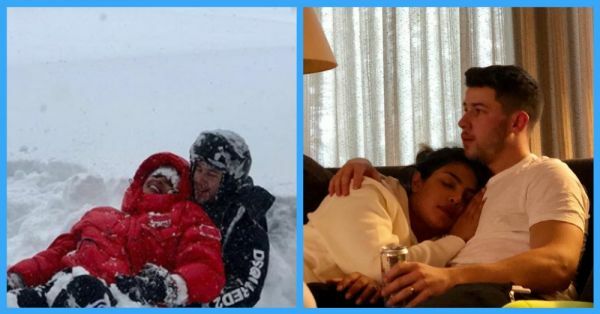 From making snow angels together to cuddling up in front of the TV, here are all the pictures Priyanka Chopra and Nick Jonas shared from their game-weekend. After their larger than life wedding at the Umaid Bhavan, Udaipur in India, the two have been vacationing with family and friends across the world, including a trip to Switzerland for New Year's with Nick's brother, Joe Jonas and his fiance, Sophie Turner. 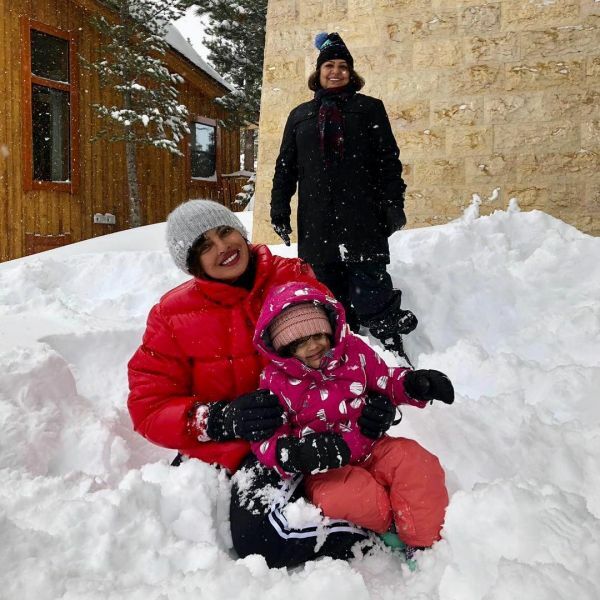 On the job front, Priyanka Chopra is currently shooting for her next film titled, The Sky Is Pink which she is producing and acting in alongside Farhan Akhtar and Zaira Wasim. 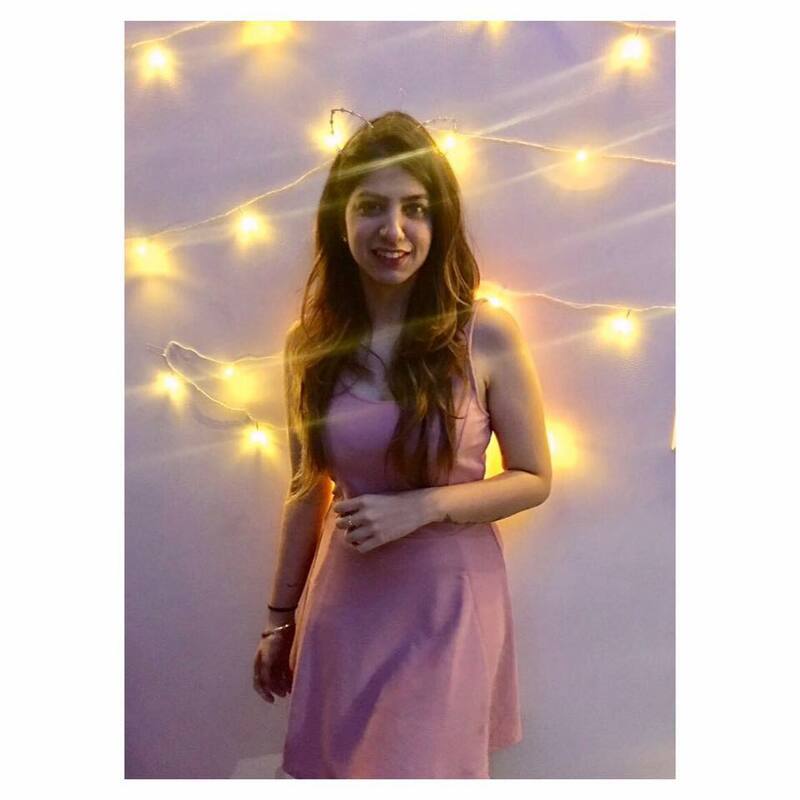 The film is based on the story of Aisha Choudhary, author of the book - My Little Epiphanies, who fought a long battle against Severe Combined Immuno-Deficiency until she breathed her last breath in 2015, scumming to her condition. Priyanka will be seen playing the role of Aisha's mother in the movie and Zaira will be playing the role fo Aisha. We can't wait to see Priyanka on the big screen again!